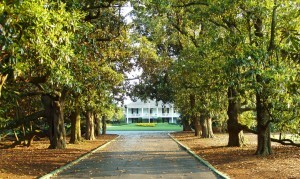 I begin this piece by taking you back to 1931, when the collective team of Bobby Jones and Clifford Roberts decided to enlist the help of golf course visionary Dr. Alister Mackenzie, to build arguably one of golf’s greatest stages: Augusta National. Little did they know that in 1934, this would begin a saga of historical golfing moments where only the most elite golfers in the world received an invitation to compete for the coveted ‘Green Jacket’. 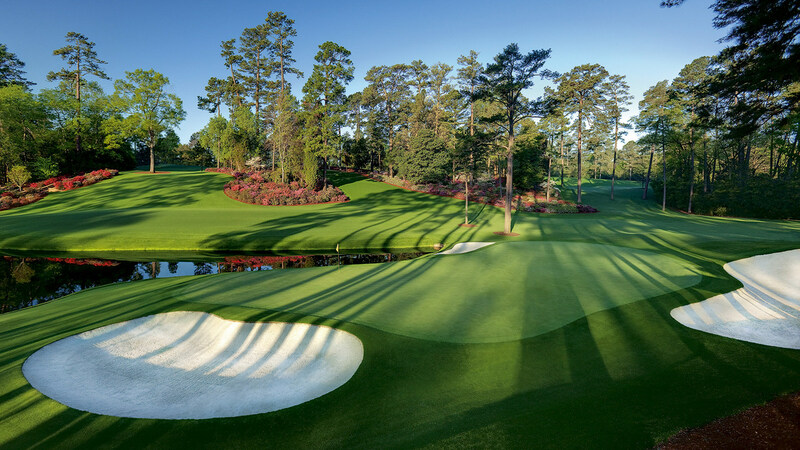 First worn by golfing legend Sam Snead, The Masters has seen many of golf’s greatest crowned champion including Jack Nicklaus, Seve Ballesteros, Arnold Palmer, Gary Player, Sir Nick Faldo and Tiger Woods. 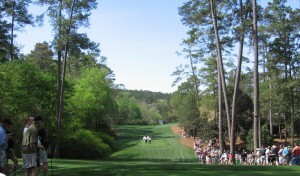 With moments such as Jack winning a record six green jackets and Tiger beginning one of golf’s most dominant eras in record-shattering style; one thing is for sure, The Masters is one of golf’s gifts that keeps on giving. So, what can we learn from ALL past champions? They were not built the same, nor did they all have the same coach and they definitely had drastically varying swing styles. 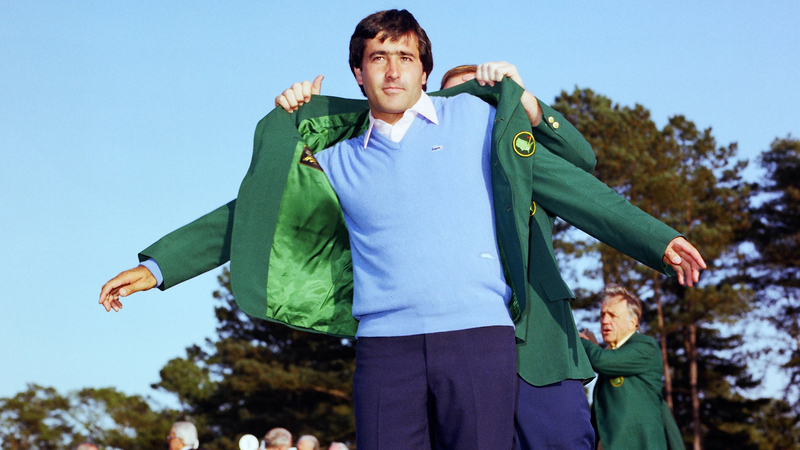 What, then, did they all possess during one of golf’s highest pressure events? Answer: They enter – ‘THE ZONE’. 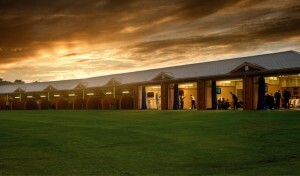 An unwavering focus reached through implementing a deliberate pre-shot routine or ‘intention of action’. This process is something ALL players can instil into their game to bring that elusive consistency of outcome. 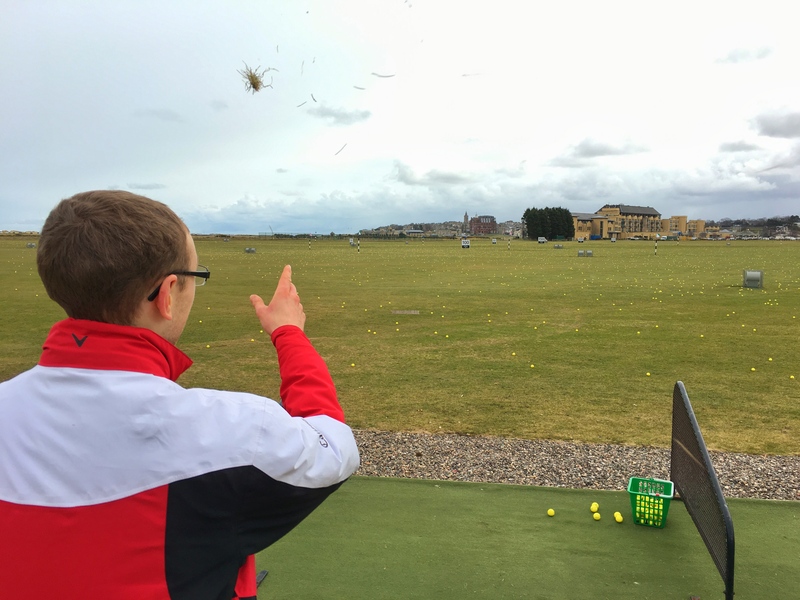 Begin with assessing the conditions (lie/wind/target). 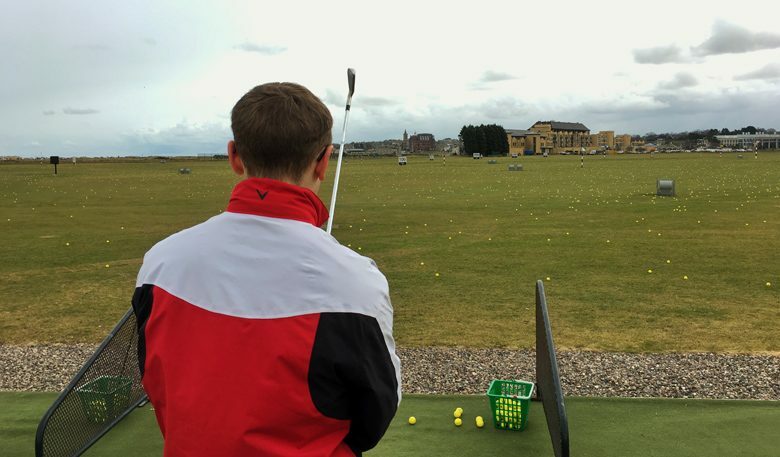 Select the shot that matches the conditions and your ability to produce. If there’s strong enough doubt in your mind about pulling off a certain shot, settle for something you’re more confident you can achieve. Nine times out of ten, your scorecard will benefit from playing within yourself. From there you should develop a ’feel’ for the shot. Concentrating on this and nothing else helps focus the mind away from other thoughts that may creep in. Go ahead and commit to the shot. 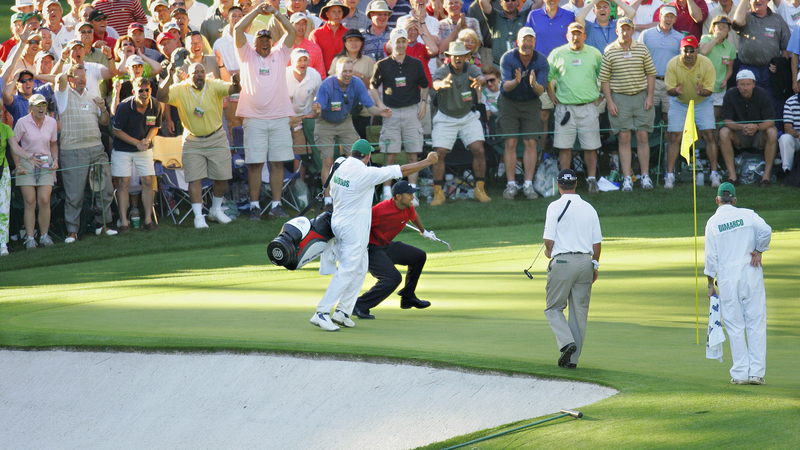 One excellent example of this occurred again at The Masters on the 16th hole in 2005 where Tiger Woods holed an unimaginable chip on his way to sealing his fourth and up until now, final green jacket. Will this steely determination bring him a fifth? He must enter ‘THE ZONE’ first.